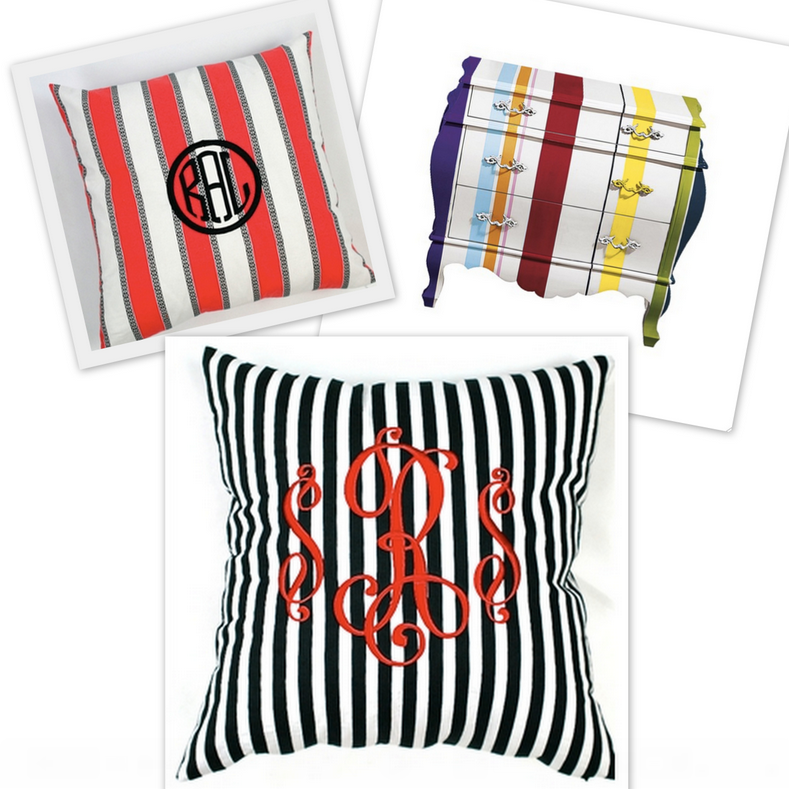 If you've been following my blog, you probably have guessed by now that I ADORE anything with stripes! Shirts, skirts, throw pillows, furniture, you name it, i love it! I particularly love the striped drawer chest above and the monogrammed pillows. I'm thinking of ordering the blue and white one for my office. 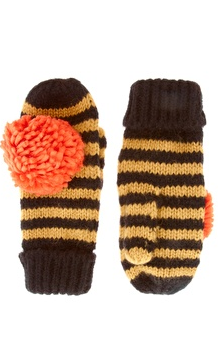 And those cute mittens, aren't they just adorable? Today, I'm wearing a striped blue and white skirt that I picked up at Forever 21 for a song. I have a small favor to ask, if you could like my Facebook author page to the right, i would be SOOOOOO grateful. I know I am supposed to be focusing on the stripes, but all I can see is that Fendi Classico No. 1 with the monogrammed tag. SO CHIC. I can't tell you how much I love your blog...it brings me a little bit of "happy" everyday! !